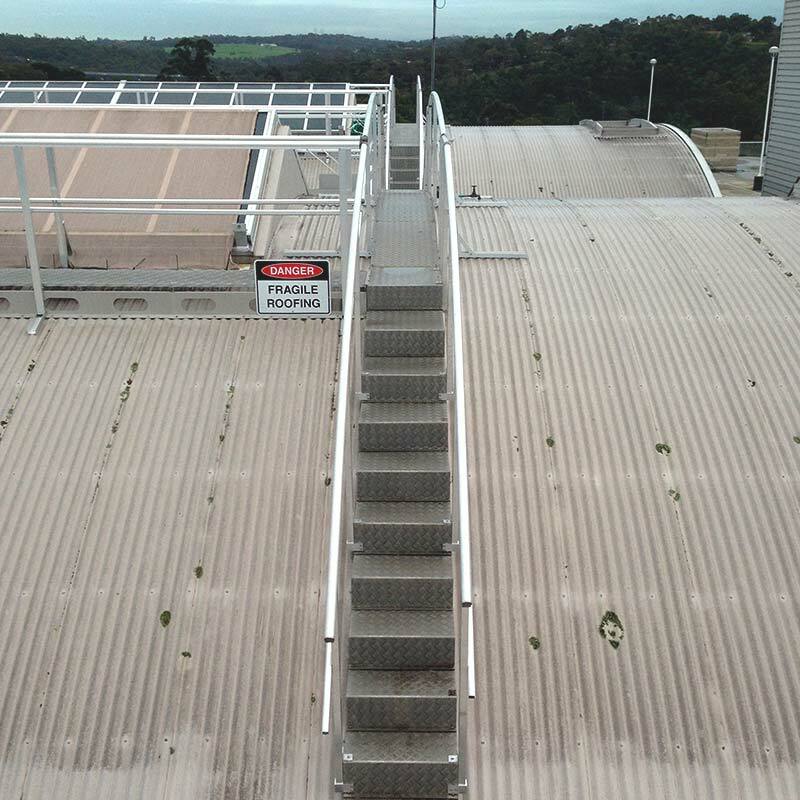 Sky5, working in collaboration with height safety equipment supplier Sayfa Systems were engaged to undertake a major overhaul of the existing access systems used to maintain the glass atriums at Greensborough Plaza Shopping in Melbourne’s northern suburbs. The existing fall arrest system required workers to have a high degree competency and required ongoing maintenance and annual certification. The new systems had to be integrated into the pre-existing access walkways. Working adjacent to brittle and fragile surfaces during the installation process. The movement of materials from delivery vehicles to the required locations on the roof. Working under an extremely tight deadline while trying to ensure the least disruption possible to the busy centre. Working with the many various cured roof sections across the shopping centre. 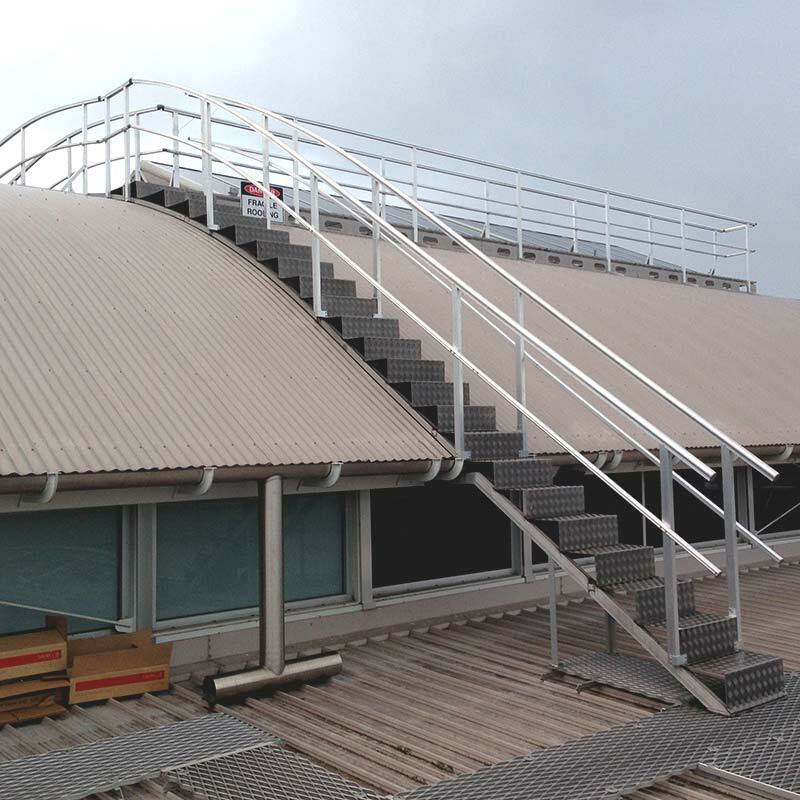 A specially designed guardrail system was designed to be retro-fitted to the pre-existing walkway to provide safe access to the many glass atriums throughout the centre. 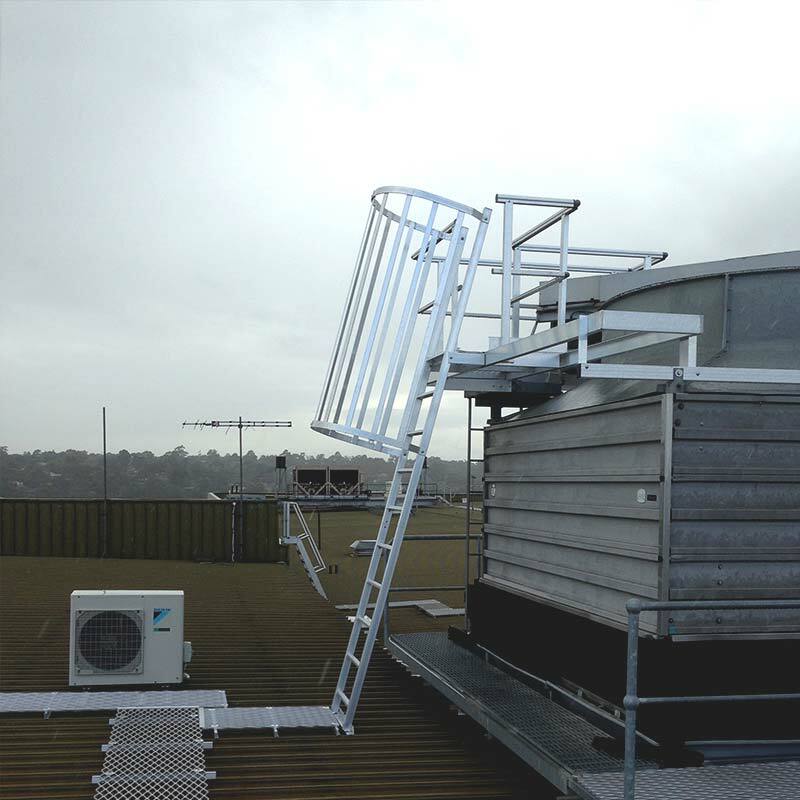 Removal of the fall arrest system greatly reduced on-going certification and maintenance costs. 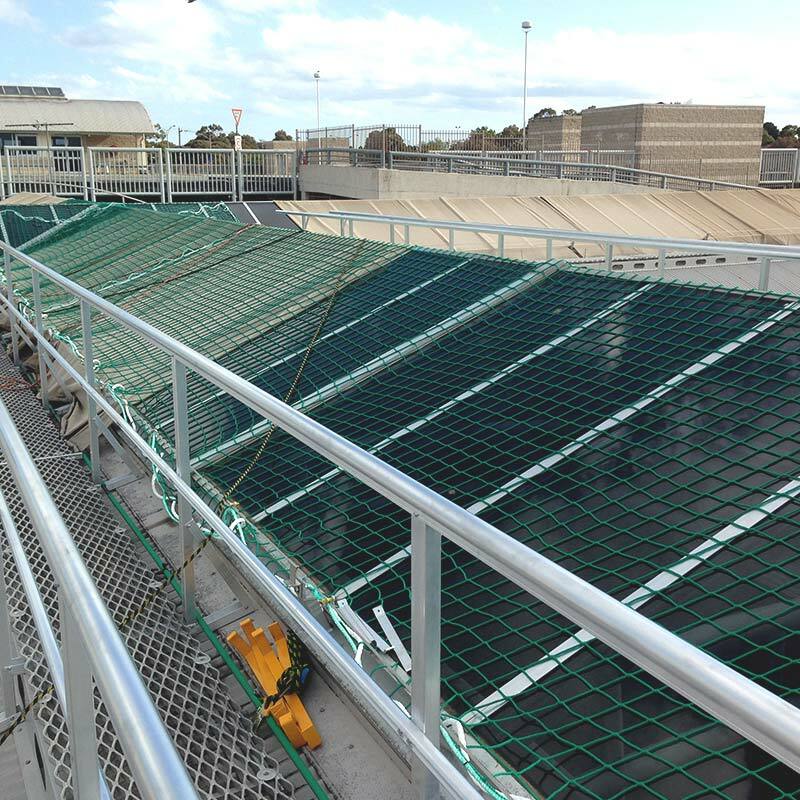 By using a custom designed fall protection net we removed the risk of falls through the glass atriums during the installation process. 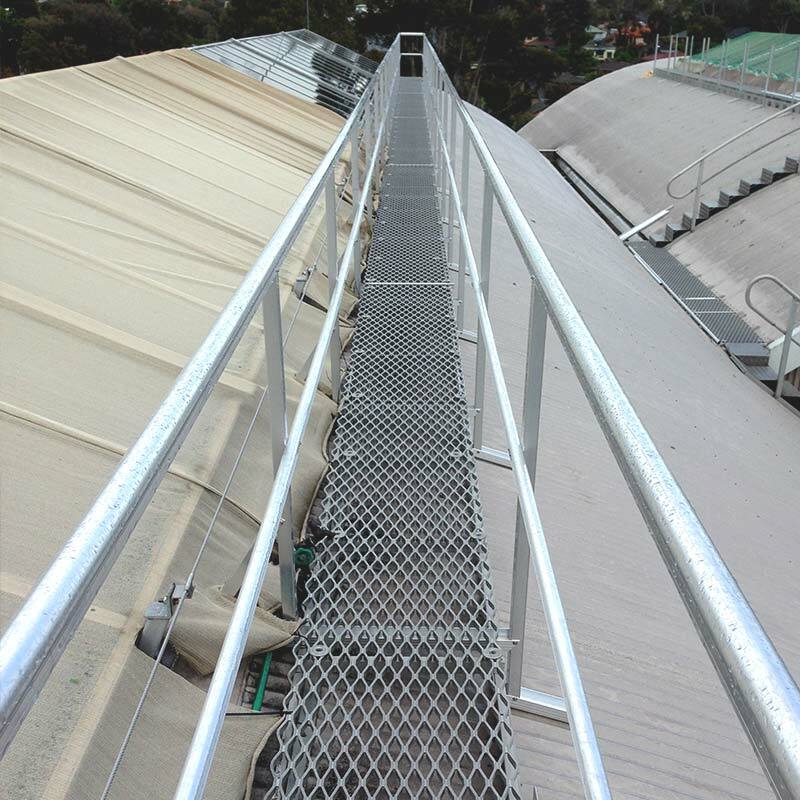 The newly installed guardrail system requires less user competency, thus enabling workers to easily access problem areas much more quickly, efficiently and safely than in the past. 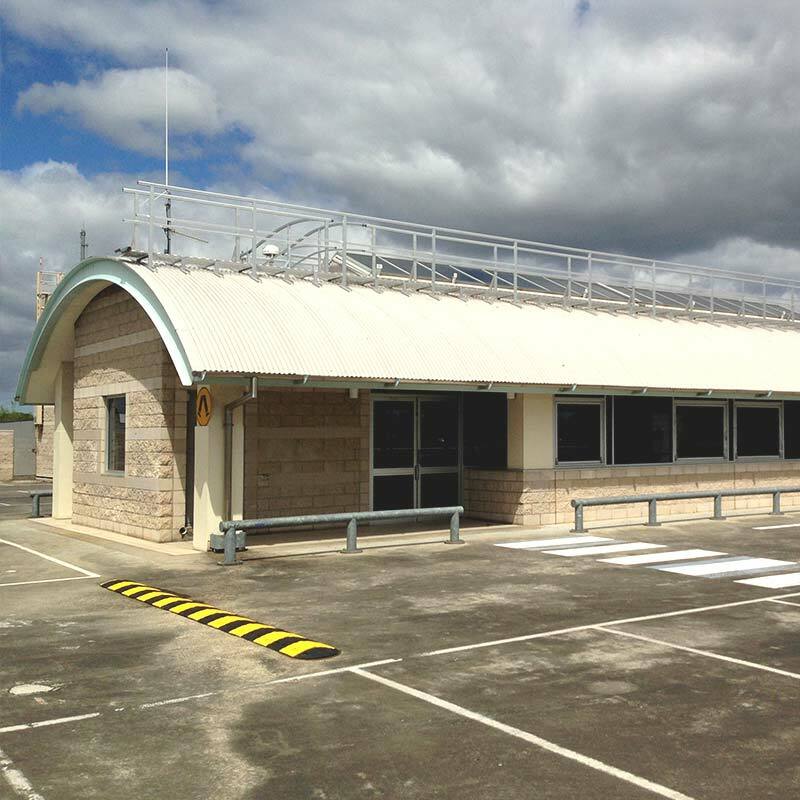 Pre-zoning of the roof areas to enable accurate labelling of the material packs, ensuring the materials were correctly placed over the roof area. By using a small Tele-handler to off load materials allowed us to safely and effectively navigate the numerous multi-level car parks.